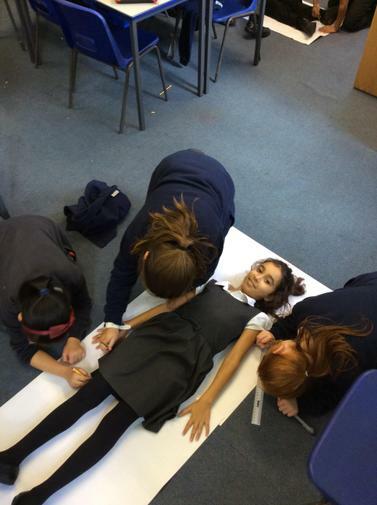 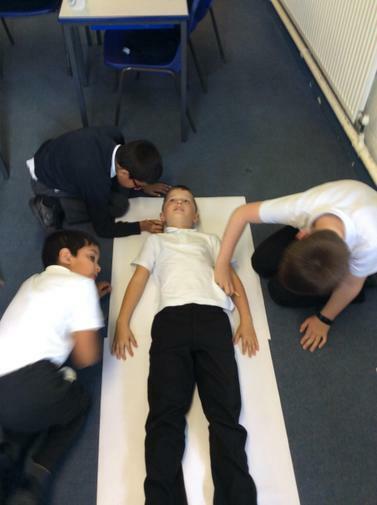 Drawing round a child and adding the organs that we are already aware of (there are pictures of this below). 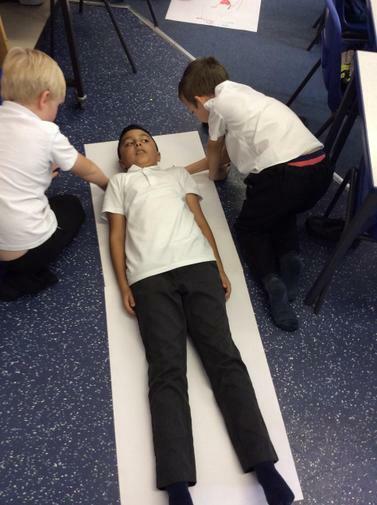 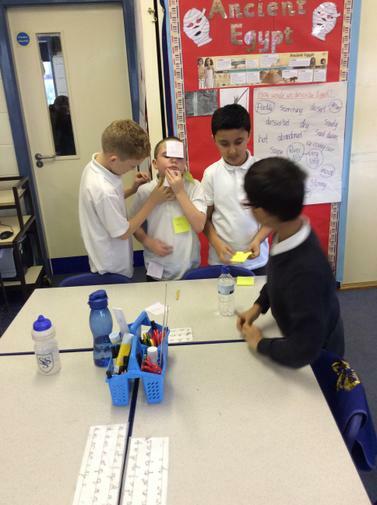 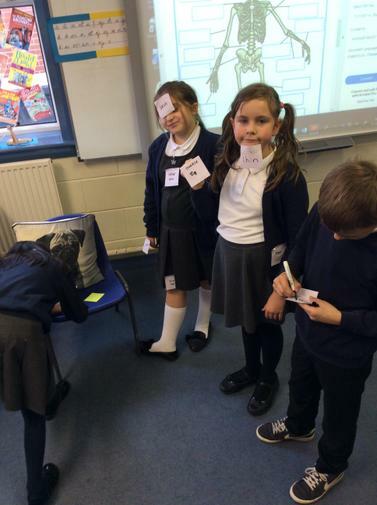 Identifying the different types of skeletons. 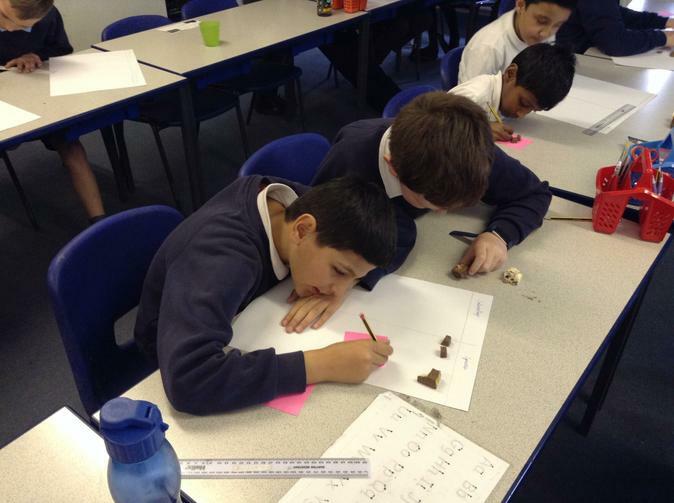 Identifying the names of bones. 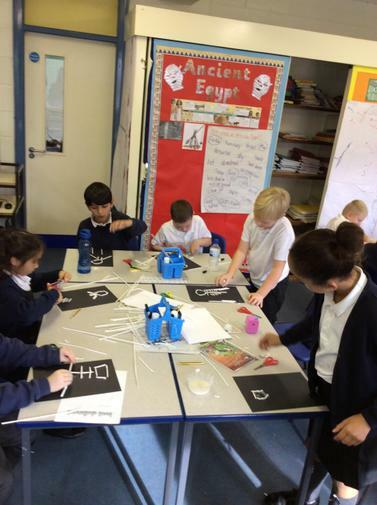 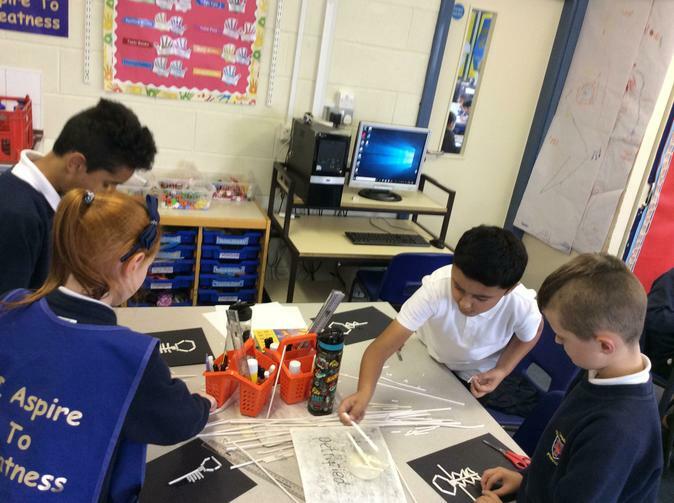 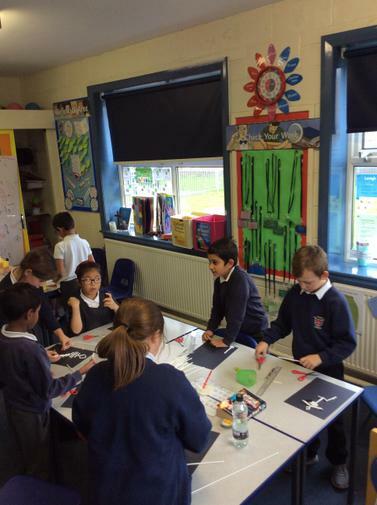 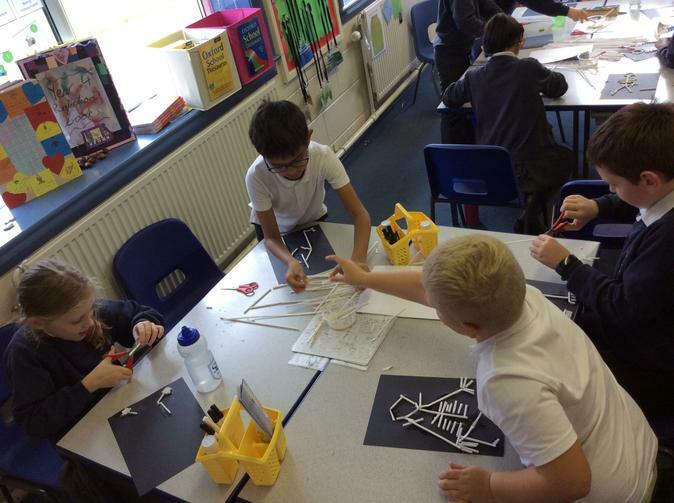 Creating our own skeleton out of straw and labelling the bones (there are pictures of these below). 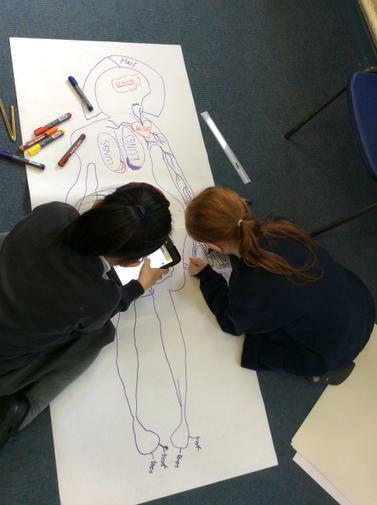 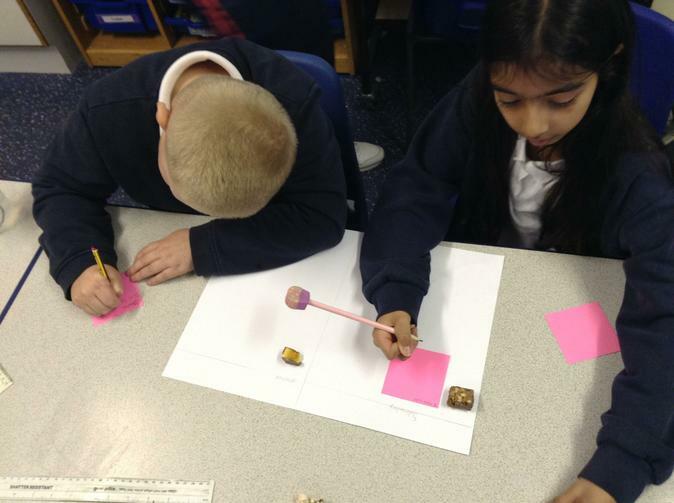 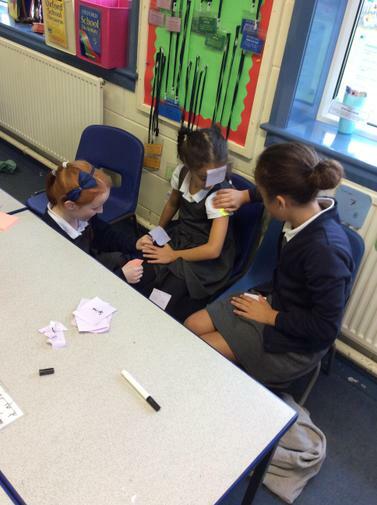 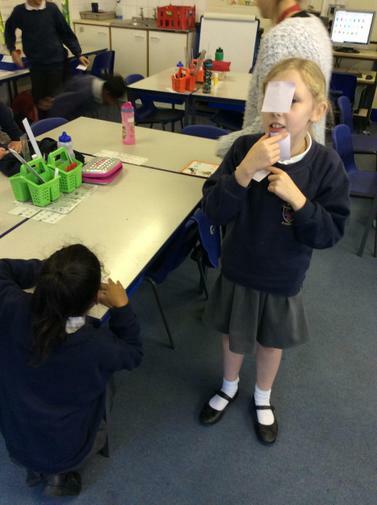 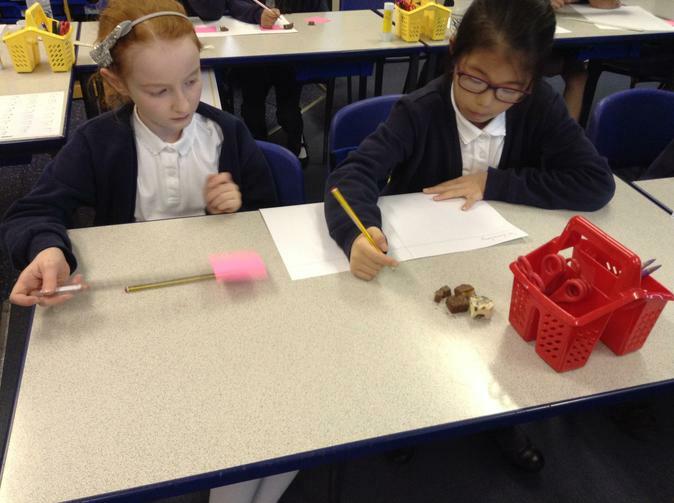 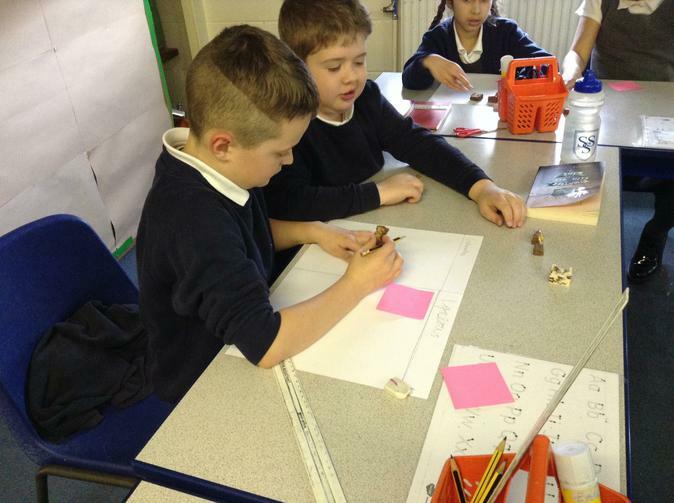 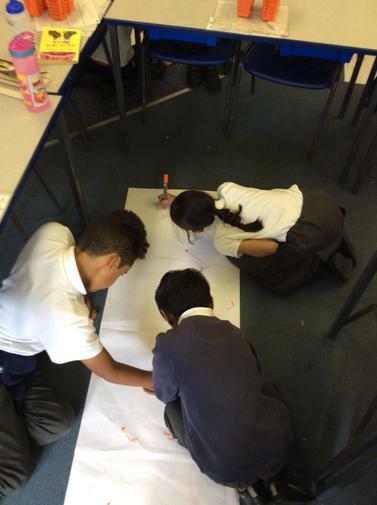 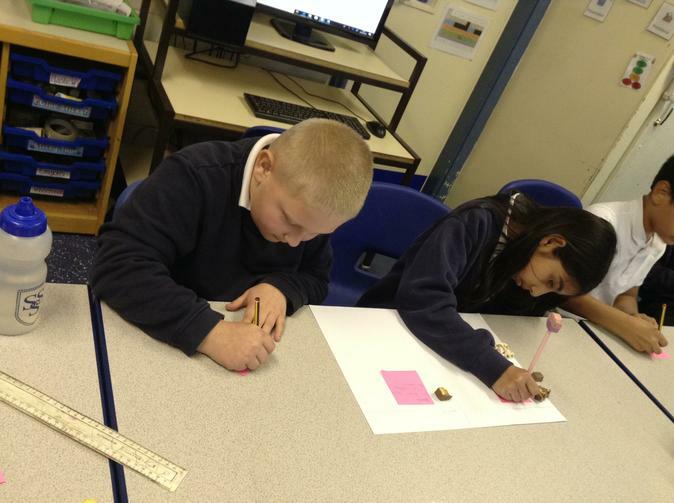 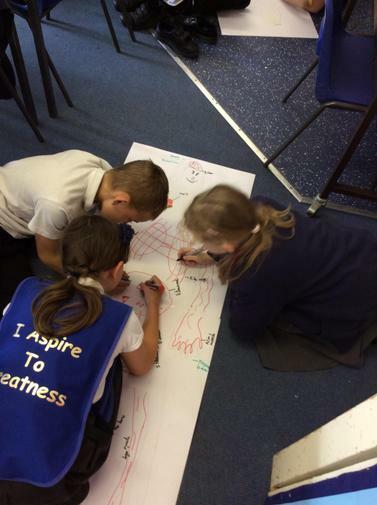 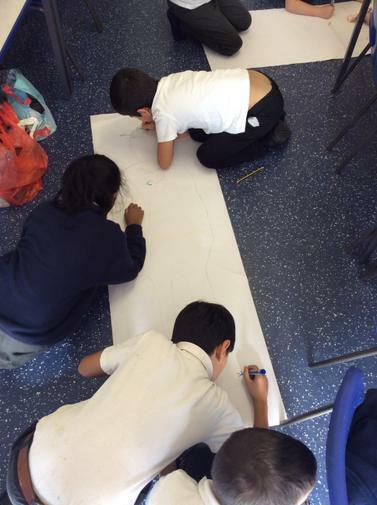 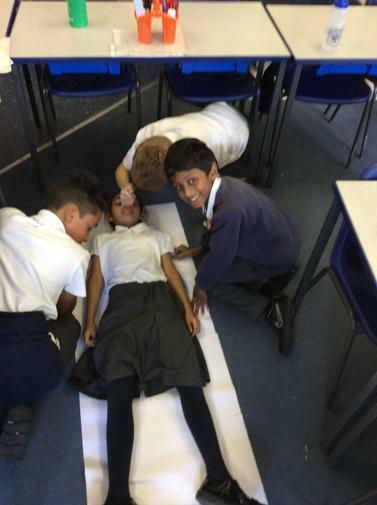 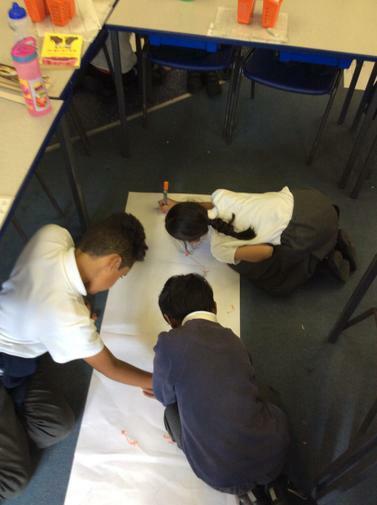 Identifying the uses of bones. 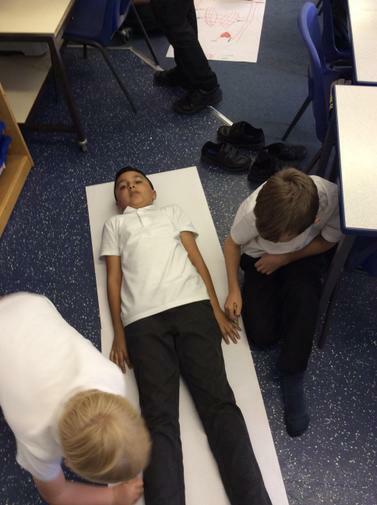 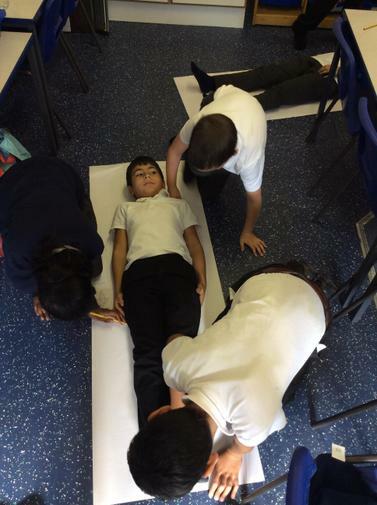 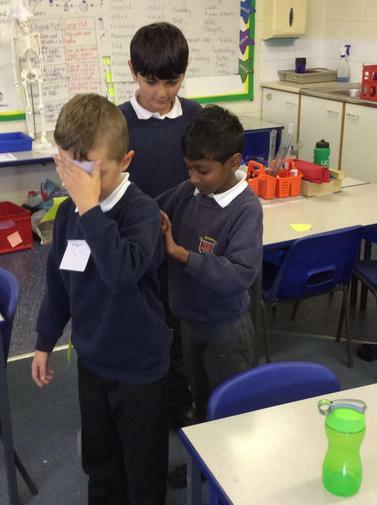 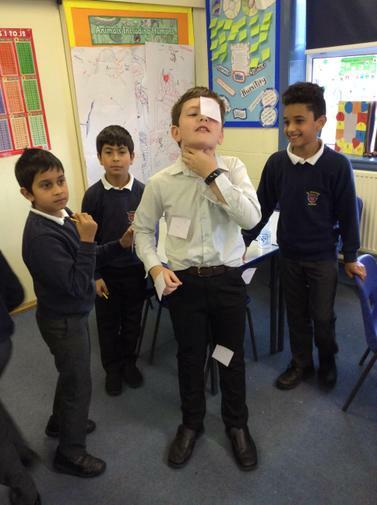 Exploring how our muscles work. 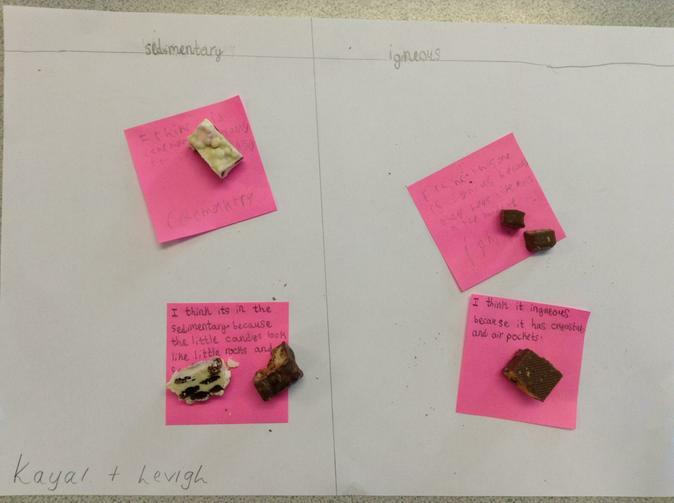 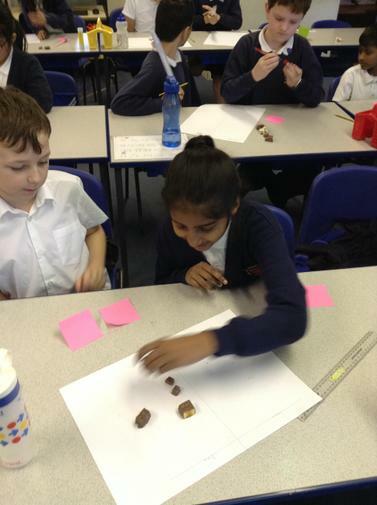 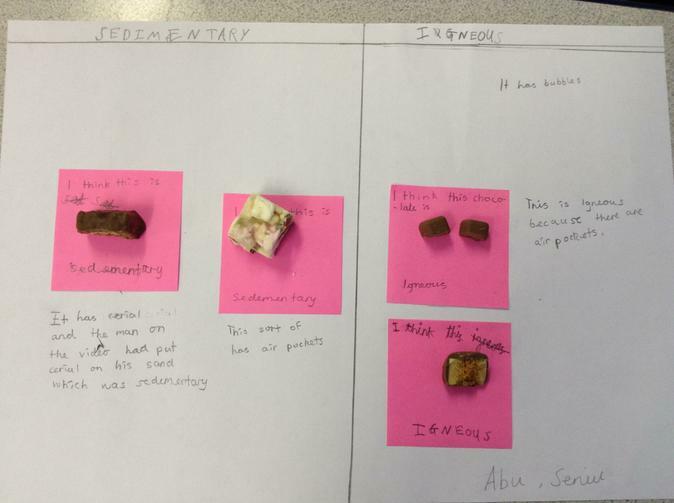 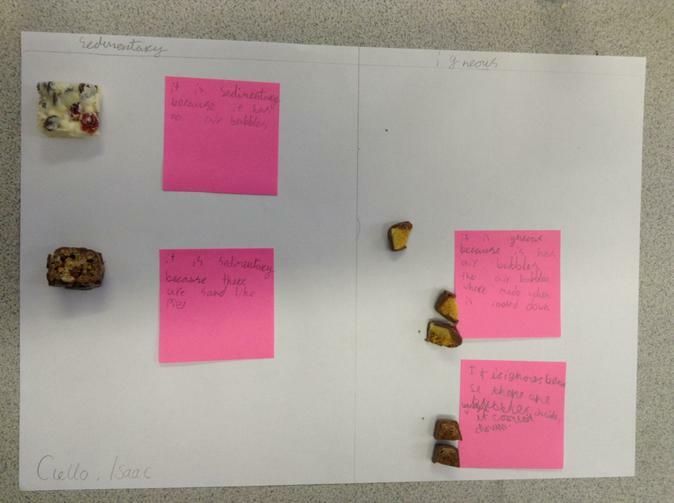 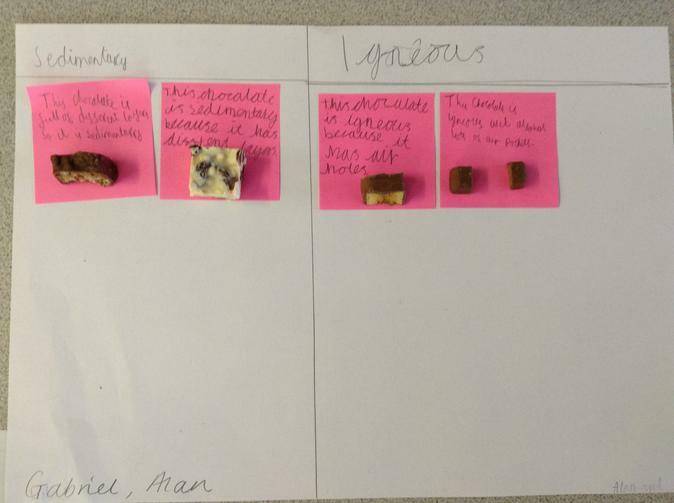 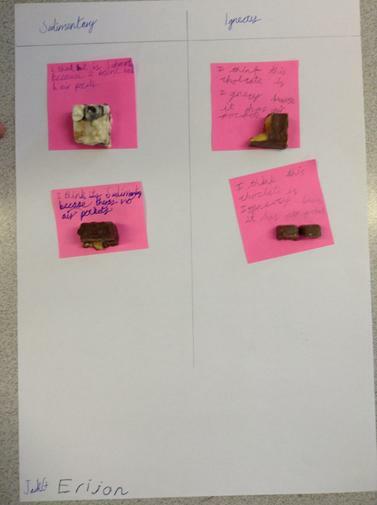 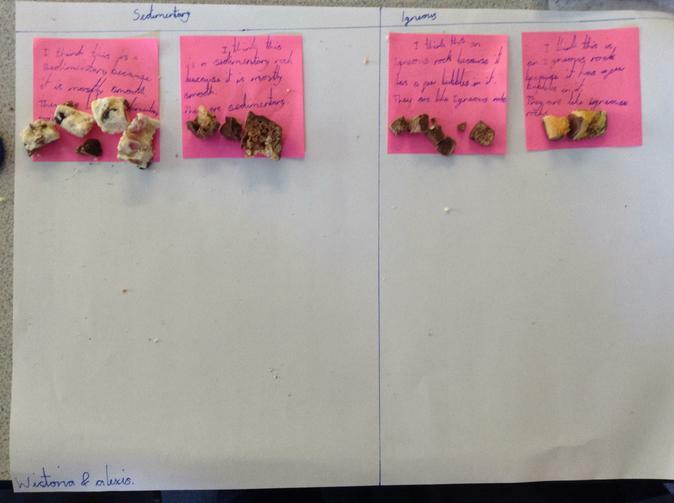 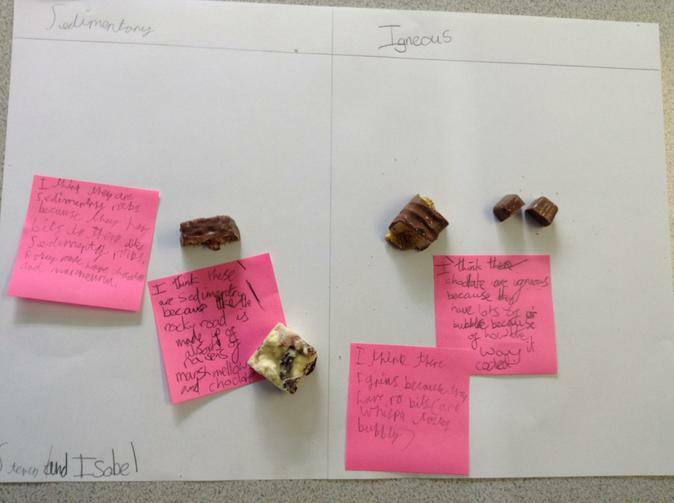 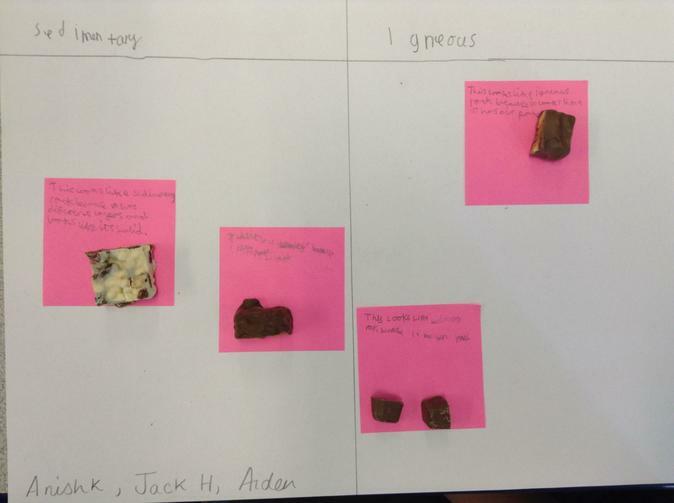 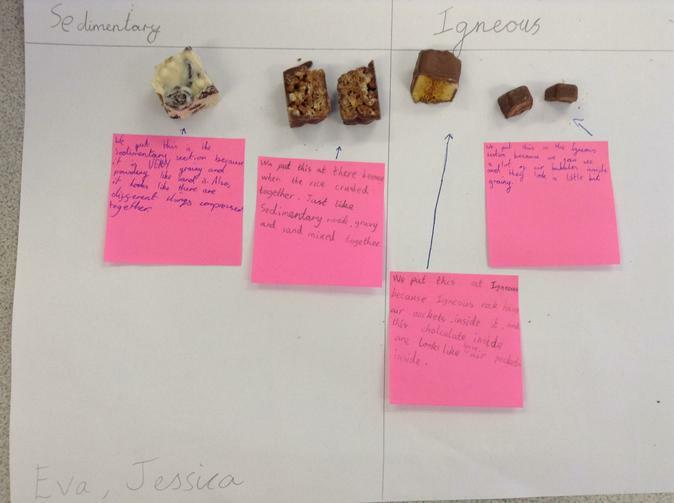 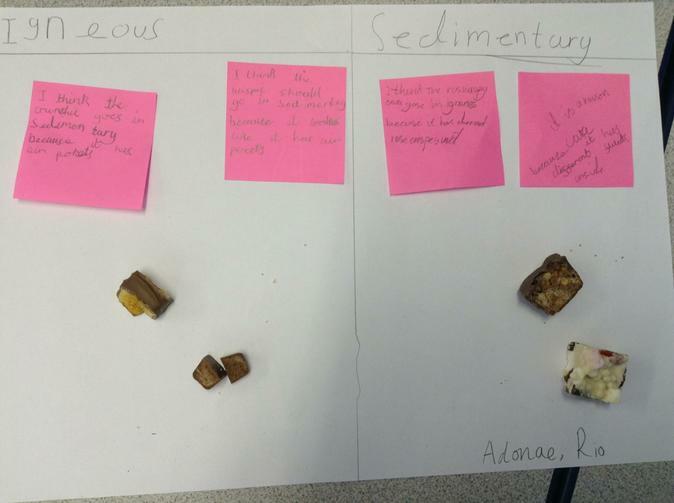 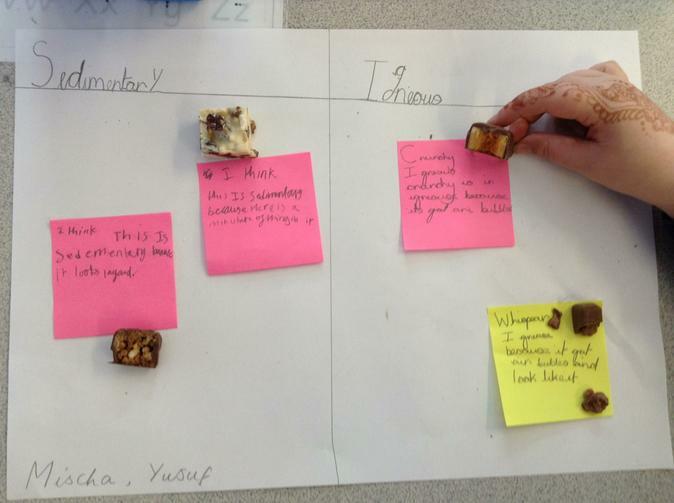 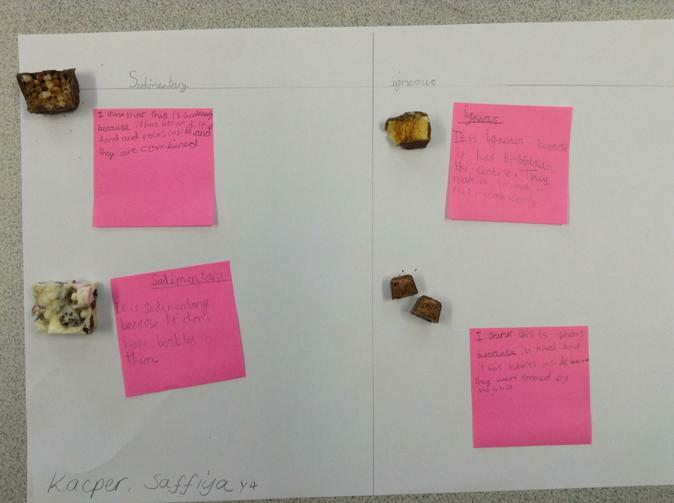 Igneous or Sedimentary chocolate rock?